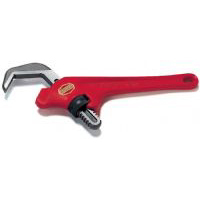 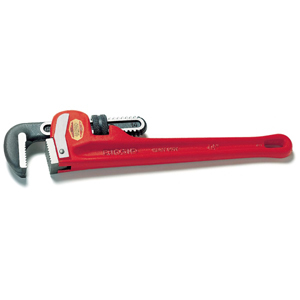 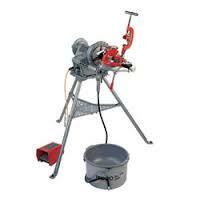 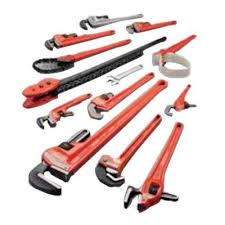 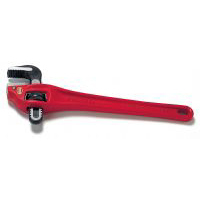 This web site is for people requiring a Ridgid tool and will help you get the best Ridgid equipment. 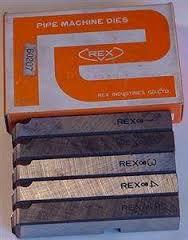 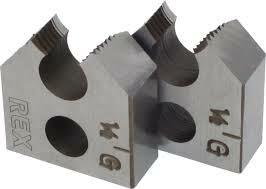 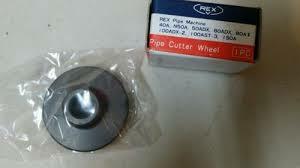 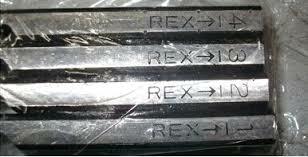 Wheeler REX and Hilmor spare part suppliers for all your pipe cutting tools, including REX dies and cutting wheels. 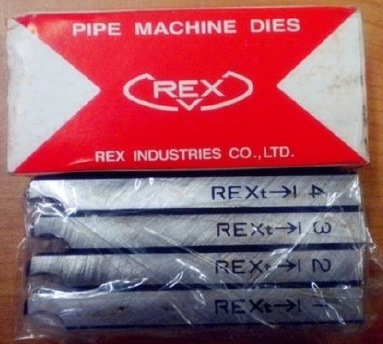 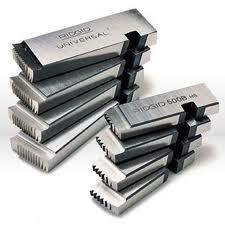 No matter how old your machine we will try our best to keep it going with our extensive range of spare parts. 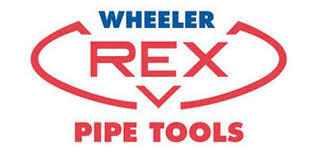 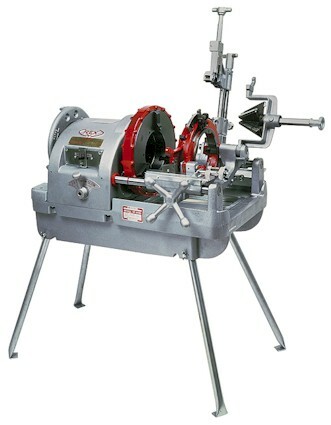 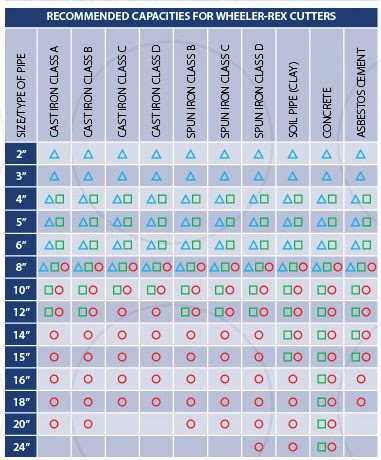 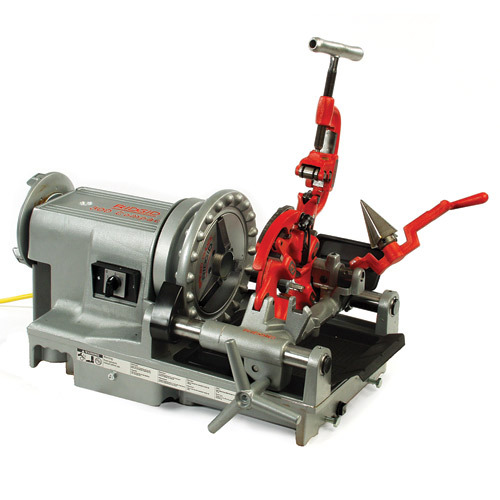 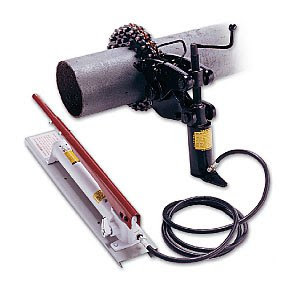 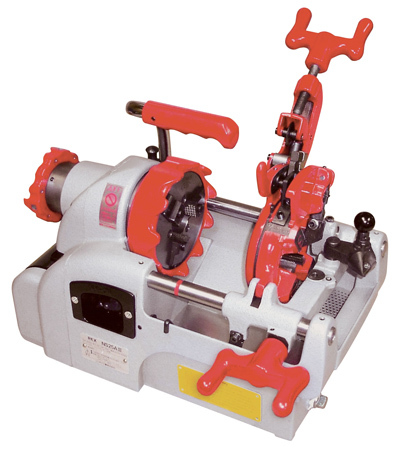 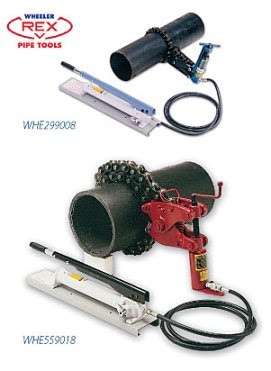 Wheeler-Rex range of pipe cutting equipment including the unique range of Hydraulic Pipe Crackers for cast iron and concrete pipes. 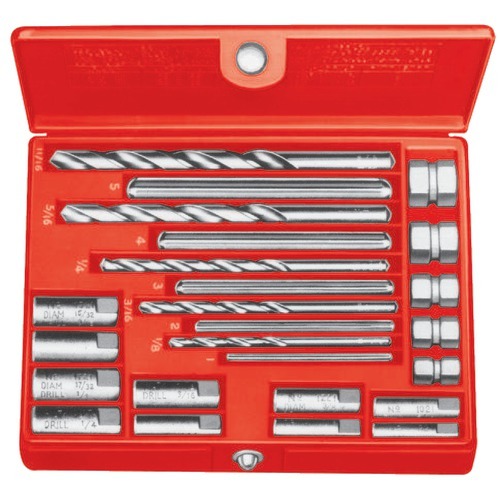 Model 10 set contains 20 precision tools – one each of Extractor Models 1 to 5 inclusive with turnuts, drill Models 1 to 5 inclusive, and drill guides Models 921 to 1821 inclusive. 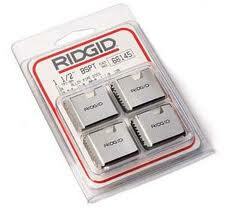 Pre-formed plastic box provides convenient storage.